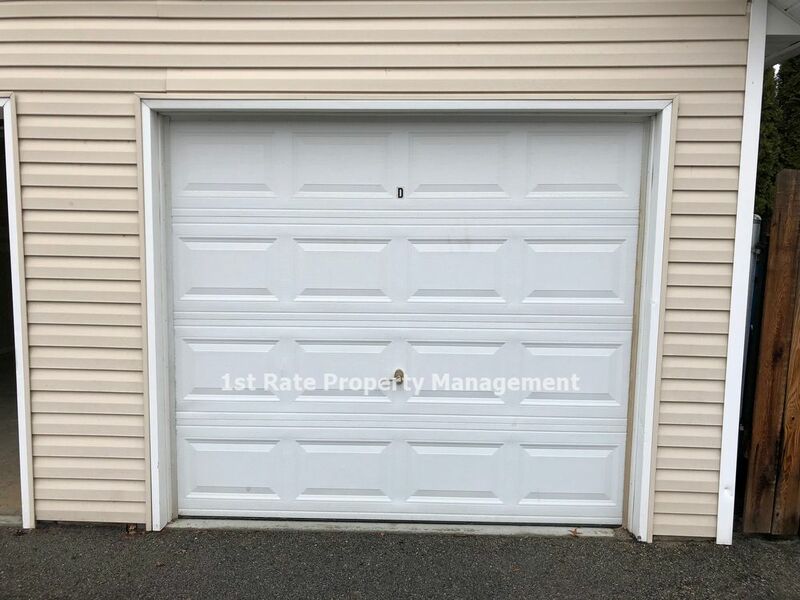 Garage Available off Park Center! $45 Credit to Approved Applicant! 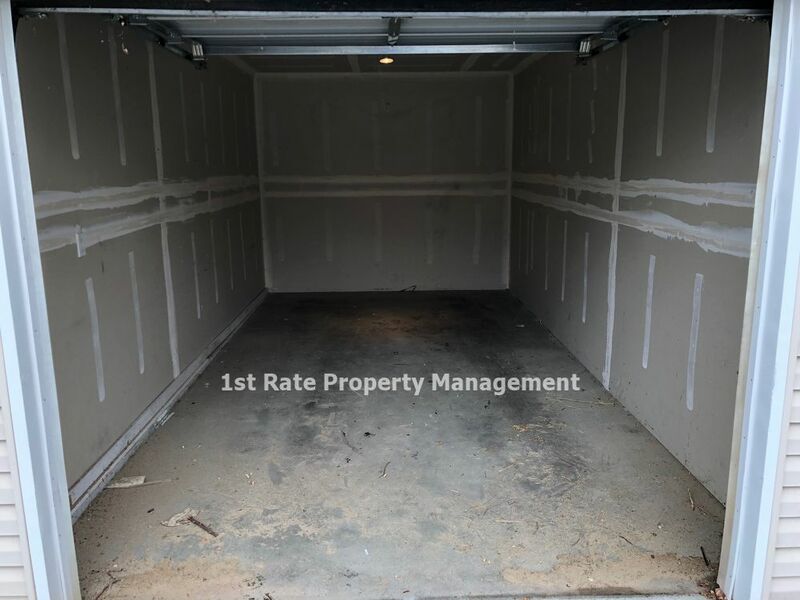 Spacious 10' X 20' one car garage off Park Center Blvd in SE Boise! Rent is $75 per month on a Month to Month lease. $45 Credit to Approved Applicant! Please call the office for additional details! Owner offering Month to Month for $75 per month. 10X20 1 car garage can also be used as storage space!